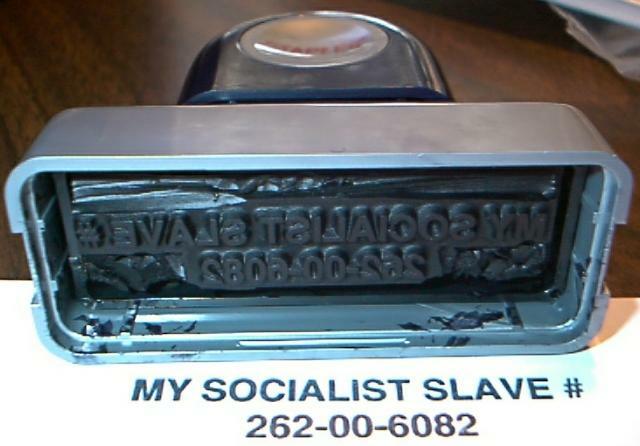 SOCIALISTS & SOCIALISM - Stalin Mao Hitler USSR PRC NSDAP Darwin Awards & Big Whpper Liar's Contest socialists http://www.rexcurry.net/socialists.jpg socialism Edward Bellamy, Francis Bellamy, Pledge of Allegiance, Looking Backward, the anti-capitalist holocaust; anti individualist holocaust; anti minarchist holocaust; genocide, the modern inquisition: the modern dark age, or the socialist dark age. 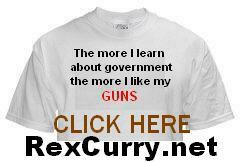 "Government officials are often lunatics, some with genocidal tendencies, so that wouldn't be at all unusual." 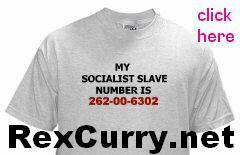 Join the pitiless unmasking of the insincerity of socialist policies. Understand their sense of inadequacy, low self-esteem, disinterested meanness and an inability to face the unpleasant truth about themselves. Expose the prattle of the 'anti-industrial revolution.' Tell socialists: All of the improvements in your standard of living are not the result of socialism, but are the product of productive individuals who are better than you: capitalists. In 1939, after the signing of the Molotov-Ribbentrop pact, the "news" outlets in both countries rhapsodized about the cooperation between the two socialist countries. Finding examples of that old propaganda is almost as difficult as finding old photographs of America's stiff-arm salute. One would expect that the unhinged and always violent pro-government socialists would have vaporized after their Stalin, Mao, Hitler et cetera apotheosis, but that is not the case. DENIERS OF THE SOCIALIST "WHOLECAUST" - more amazing web searches expose the widespread bias hiding the circular firing squad of socialism. Adolf Hitler, leader of the National Socialist German Workers Party, was the third or fourth worst mass-murderer in history (behind Mao Tse Tung, Joseph Stalin, and, on a per capita basis, Pol Pot) and Hitler was elected and won by a landslide. Mao Tse-tung is at fault for a death toll that is higher than the 34.1 million combat deaths in "all wars between 1900 and 1987," including World Wars I and II, Vietnam, Korea, and the Mexican and Russian Revolutions. Mao Tse-tung's was to blame also for China's great famine of 1958 to 1961. They supported "equality": They worked overtime to reduce inequality of life spans. Socialism is monarchy with a "new, improved" name. It is monarchy where the kings are deranged homicidal maniacs. 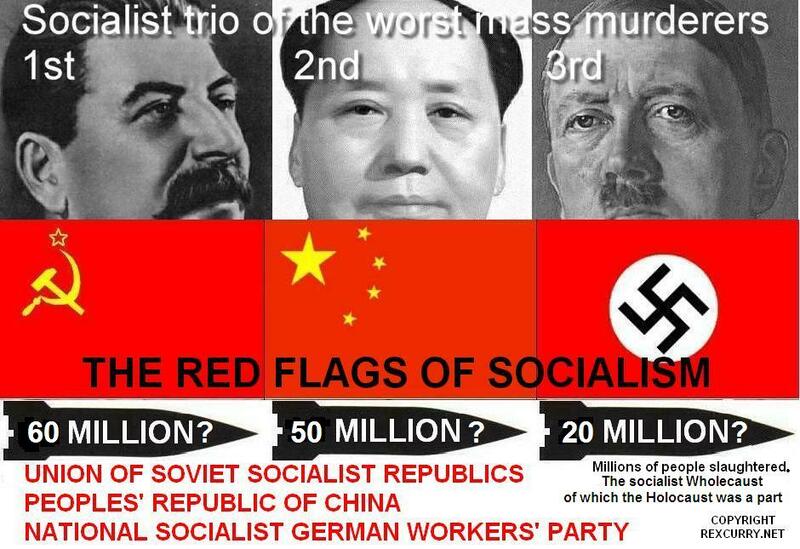 After the National Socialist German Workers' Party slaughtered 21 million, then the same genocidal socialist policies of the monstrous Party continued under the U.S.S.R. and the PRC, resulting in the socialist Wholecaust (of which the Holocaust was a part) with the socialist trio of horrid atrocities: the Union of Soviet Socialist Republics (~60 million dead), the Peoples' Republic of China (~50 million dead), and the National Socialist German Workers' Party (~20 million dead). Socialists thought up a new plan to cure poverty: kill poor people. Of course, they killed rich people too. And the plan didn’t work, it did not cure poverty. It multiplied it. Socialists criticized the U.S. government for voting against U.N. resolutions declaring rights to food and “to the highest attainable standard of physical and mental health.” The engine of human progress is not pretty words inscribed on papers formally approved by government officials. 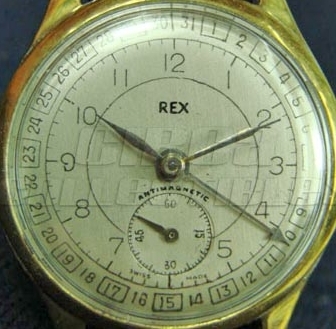 Chapter X of the 1936 Soviet constitution “guarantees” a host of splendid economic “rights” – to leisure, health resorts, maternity leave, fair pay, and on and on. The U.S. Constitution mentions no such things. JUST SAY NO TO SOCIALISM. Socialism is the opiate of the asses. Question: Stalin killed more Jews than Hitler? After the National Socialists drove into Prague, Czechoslovakia without little resistance, the British and French (On March 31, 1939) handed Poland an unsolicited war guarantee that was not honored later. Poland defied the National Socialists over Danzig, and were crushed. 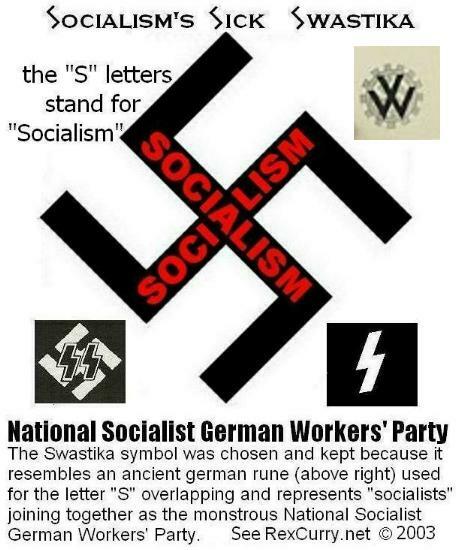 But because they had declared war on the National Socialists, though they had no plan to attack, the National Socialists, in April 1940, invaded Denmark and Norway, and in May, the Low Countries and France. In three weeks, the National Socialists threw the British off the continent at Dunkirk, and, in six weeks, crushed France. The Socialist Republics provided the National Socialists with all the food and fuel they had requested and the Socialist Republics declared Britain and France to be the aggressors against their National Socialist partners. Darwin Awards are given to those who perish through some "astonishing misapplications of judgment." Pretend with me that you're an old German on your deathbed today. Would you rather tell your grandchildren, "I voted for the Nazis (the National Socialist German Workers' Party) because they seemed better than the Communists and no other party could win"? Wouldn't you rather be able to rise up and say, "I publicly denounced the Nazis and the Communists. We were a minority - 1 or 2 percent - but we stood up for the truth and we were right! We proved not all Germans were mindless torchbearers for tyranny! We were ridiculed, we were beaten and jailed, but we saved this nation's soul. Now children, go and live your lives in a way to make me proud"? Because I don't get it: Let's say you flip a coin and manage to vote for "the winner," on Nov. 2. What do you win? Socialist "Wholecaust" caused by French Revolution? Also worth exploring the relationship of the painting to the French Revolution ( 1789–1799). It was a vital period in the history of France and Europe. Jean-Jacques Rousseau wrote about the "civil religion" that inspired the French Revolution and the socialist Wholecaust (of which the Holocaust was a part). During the French Revolution, the popularity of William Tell rose to a peak: he was viewed as a freedom fighter in the noblest of traditions. After the French Revolution of 1789, David was commissioned to depict the formation of the revolutionary government in a similar style. It supported by subscription by all French and foreign members of the Order. .... The revolution of 1789 had abolished all orders and decorations. The Ukrainian famine is referred to as "the Holodomor" (Ukrainian: Голодомор). 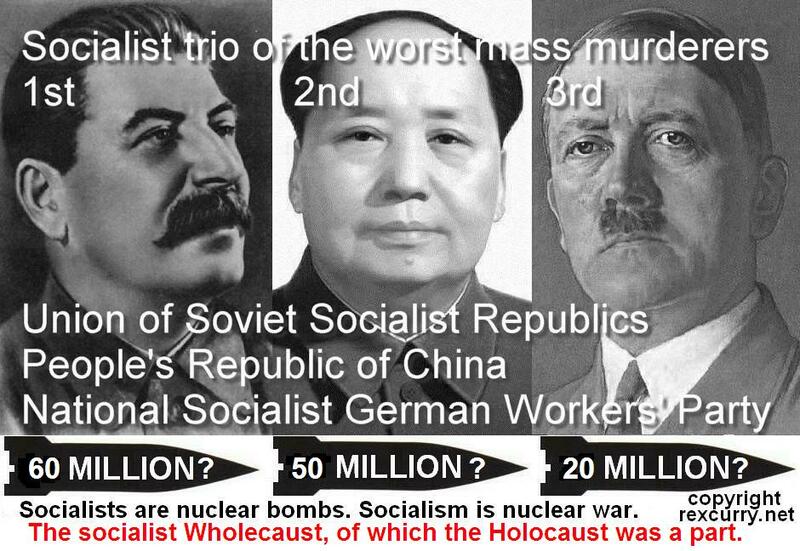 It is part of the socialist Wholecaust (of which the Holocaust was a part): ~60 million dead under the Union of Soviet Socialist Republics; ~50 milliion under the Peoples' Republic of China; ~20 million under the National Socialist German Workers' Party. It gives another meaning to the blood-red flags of socialism. 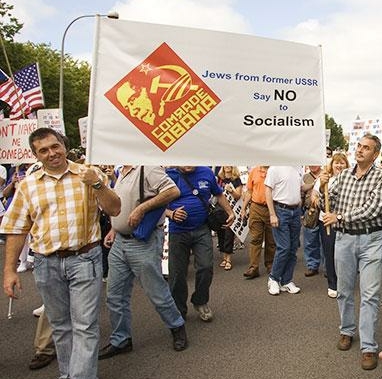 http://rexcurry.net/socialism-red-flags-socialists1a.jpg The Holodomor is considered genocide and one of the greatest national catastrophes to affect the Ukrainian nation in history, and is sometimes called an unprecedented "peacetime catastrophe." When reporting Holodomor observances, many modern "news" outlets (even in the U.S. and from the associated press) cover-up for the deadly socialist dogma, and fail to ever name the Union of Soviet Socialist Republics, and instead substitute terms such as "soviet authorities" and the "dictator Stalin."